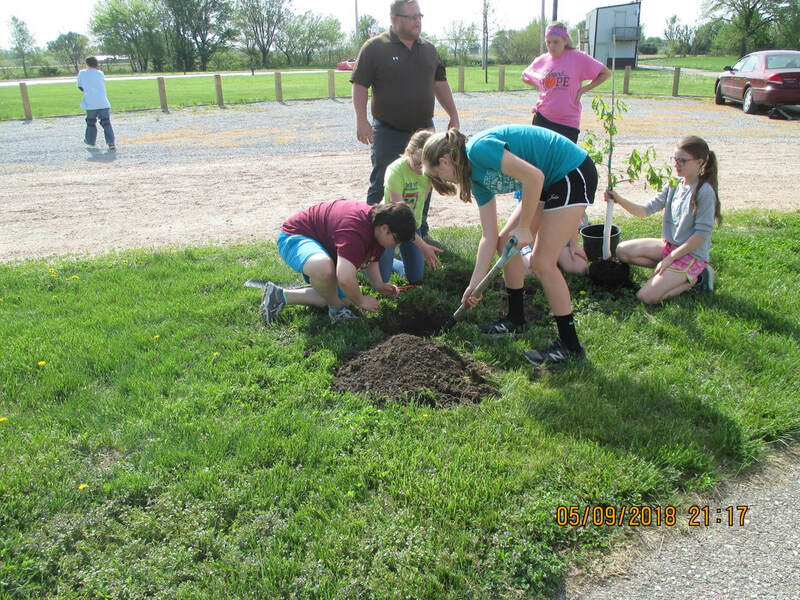 The Village of Sterling is an working to become a member of Tree City USA through the Arbor Day Foundation. 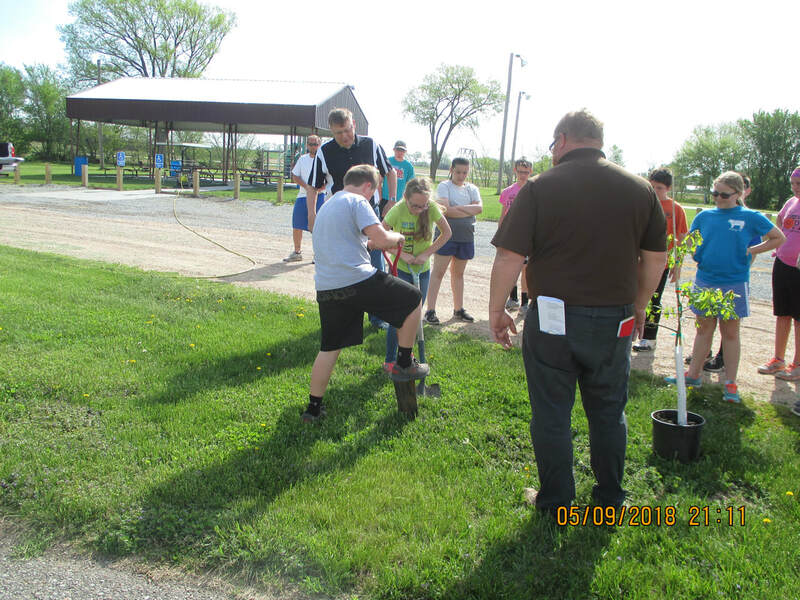 To commemorate this value, we will hold an annual tree planting ceremony where Sterling Elementary kids get the opportunity to plant trees within the city and commemorate nature. Tree City USA is a program that celebrates the importance of trees and promotes their care and value in cities across the country. Learn more or download the ordinance through the links below. If you would like to join the Tree Board, contact Samantha Gordon through the button below.